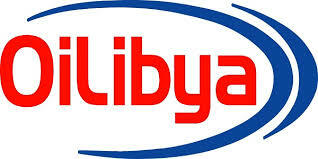 Under the brand name ‘OiLibya’, LOKL operates 67stations country wide through a dealer network. It operates a lubricant blending plant in Mombasa, terminals in Nairobi, Mombasa and Eldoret and has a presence at the Kenya Pipeline Company (KPC) depots in Western Kenya. It also operates its aviation business through the two main airports in Kenya.